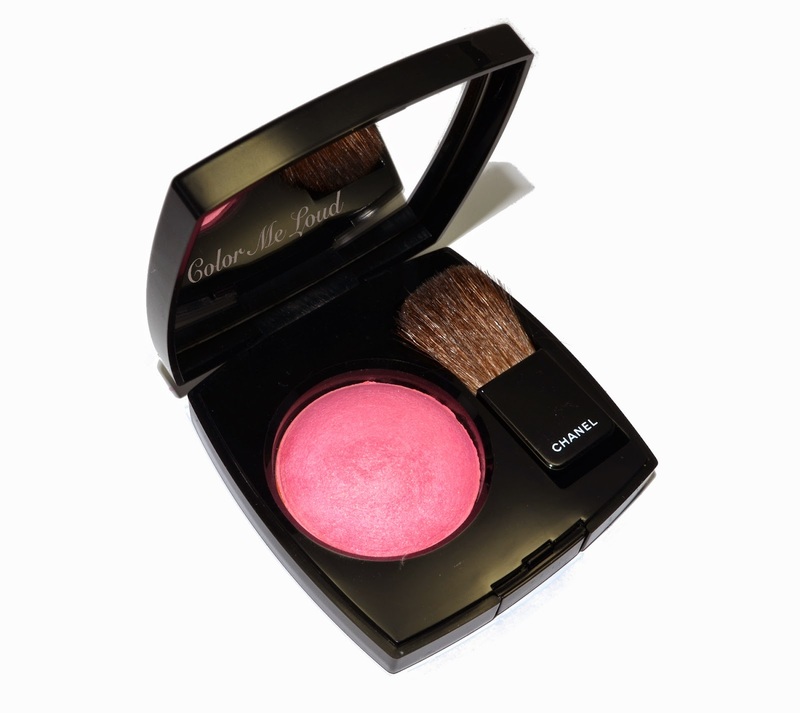 First off let me start with Chanel Joues Contraste #250 Crescendo which is the powder blush of the collection. The one I got is 4 g, indicating that it is the baked formula. I believe North America also received these in baked formula (if not please let us know in the comments below). I personally like the baked blushes of Chanel, so no problems there. #250 Crescendo has a good color pay-off, although it doesn't appear as vivid as it is in the pan, it shows up nicely on the cheeks. 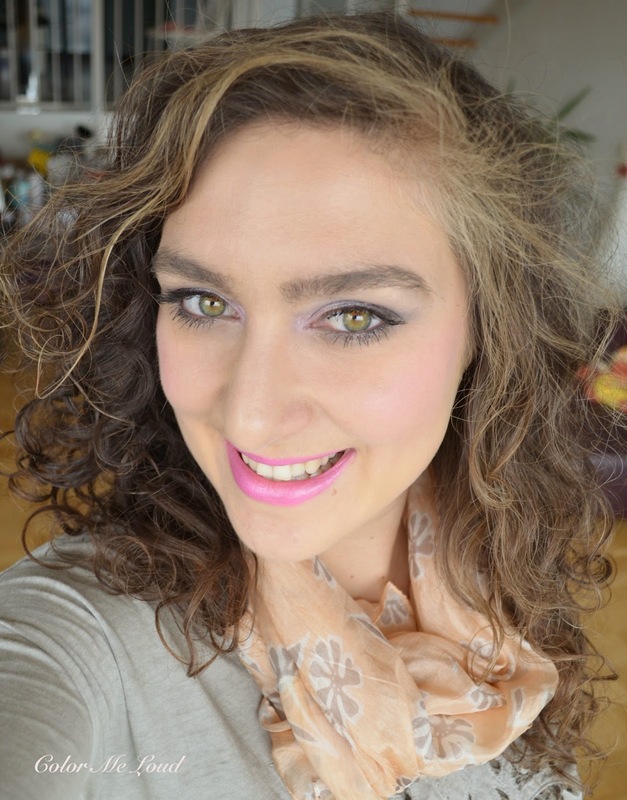 I have swatched it together with other Joues Contraste from my collection to give you an idea about the shade. #250 Crescendo is a medium cool pink, which is cooler than #72 Rose Initiale and #170 Rose Glacier. It is less vivid and warmer than #74 Ultra Rose. I was a little bummed after seeing how close Crescendo is to #70 Tumulte. It is basically like a less intense version of Tumulte, so for me it is rather a repetition in my stash without adding anything new to it. Nevertheless the formula is nice and if you don't have Tumulte, you may want to check it out. It is not available in the States at Chanel Online Store. 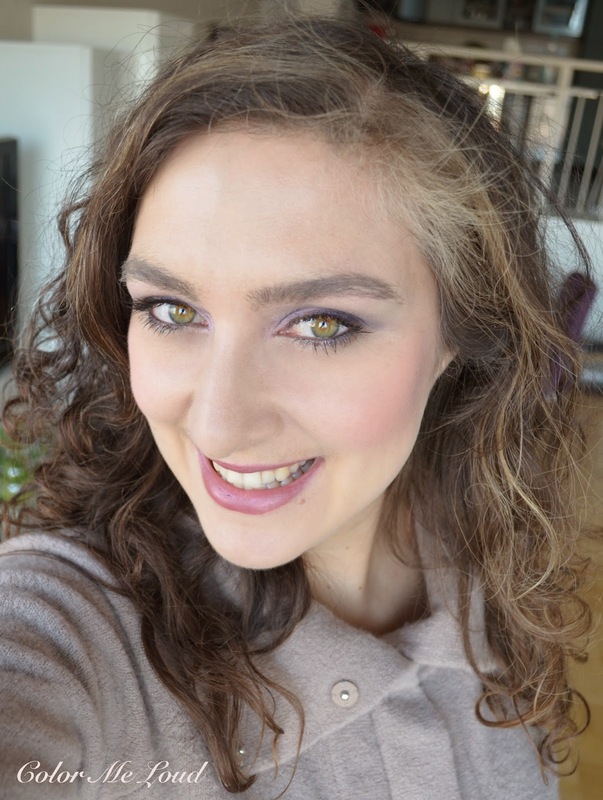 Here it is me wearing Chanel Les 4 Ombres Tissé Rhapsodie and Illusion d'Ombre in Mysterio as well as Stylo Jeux Water Proof Perle de Luna on eyes. These are all from the same collection and I have reviewed them here previously. As for my lips, I am wearing Chanel Rouge Allure Velvet #45 L'Adorée which I adore for over a year now. It is listed as limited edition but I see that it is still available at some sites such as Channel's online store. Le Blush Créme #80 Invitation was released with the collection in Asia. My dear friend Linda picked up the products for me and she told me that it was sold out very soon. I haven't seen this appear in the States at Chanel online store either although I have heard that some of the shops received it. This one is an interesting addition to Le Blush Créme line which is very different than all the other cream blushes I own from Chanel. First of all it is more sticky and less powdery. If you like Chanel Cream Blushes and their cream to powder formula, you may find #80 Invitation deviate from what you expect. On the other hand if you find Chanel blushes drying or not applying as you want them to, you might end up liking Invitation, such as Linda, who liked this one more than the others she owned. Me on the other hand ended up not liking the stickiness of the formula. 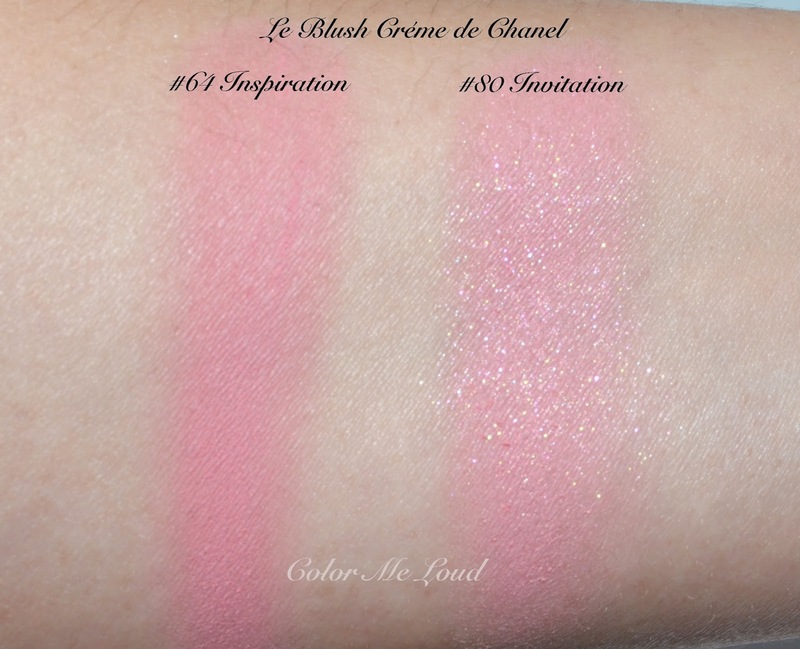 Here is a comparison to Le Blush Créme de Chanel #64 Inspiration, which has a very close base color. #80 Invitation has glitters in it but on the cheeks it doesn't apply glittery. I believe they had to make the formula a bit stickier for the glitters to hang onto it or they would fall out *wink* I don't know, all I can say is that it is not my favorite Créme de Blush to date and don't worry if you somehow missed it. Here is me with Chanel Le Blush Créme #80 Invitation on the cheeks combined with Les 4 Ombres Tissé Rhapsodie on eyes and Tom Ford Lipstick Preston on the lips. Final thoughts: If you don't own Chanel Joues Contraste #73 in Tumulte and you are in the market for a cool medium pink blush, I can recommend Chanel Joues Contraste #250 Crescendo. I personally didn't like the formula of Le Blush Créme #80 Invitation but if you find the other Chanel Cream Blushes rather dry you might like it. I would like to hear what do you like or not like about Chanel Le Blush Créme. Hey Sara, gah I hope you guys won't end up being ill! I was more than curious about Invitation, but it doesn't seem like I'll need it. It is a little too sparkling for me. Personally, I love Chanel Le Blush Creme the way it is. It is SO pigmented, easy to blend, and long-lasting. The matte cream-to-powder finish isn't a problem for me, as I always end up with a glow anyways. Well, one lemming squashed. Thank you! You know that I was interested in the Creme blush, Sara, but I love the formula and don't see any benefit from either the sparkle or a stickier texture. Hope you and Thomas fight the cold-- ginger tea and the peel from an organic orange can take the edge off any cold for me. I bought Invitation and ended up hating it. Once you swipe away the top layer, it's VERY glittery underneath, and I found the glitter migrated to other parts of my face. Not a fan. 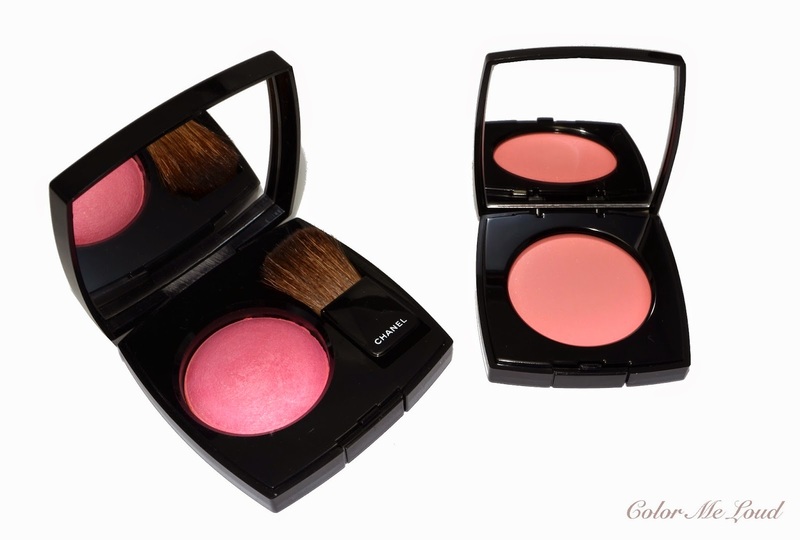 I love Chanel Cream Blush formula, it works on my normal to dry skin beautifully as well. Glow is easy, just add some highlighter on it lol. I am more and more convinced that it is my dryness which eats up the highlighters and they never shop up on me, so with this blush I don't see any of the glitters after application but I am sure some others would. 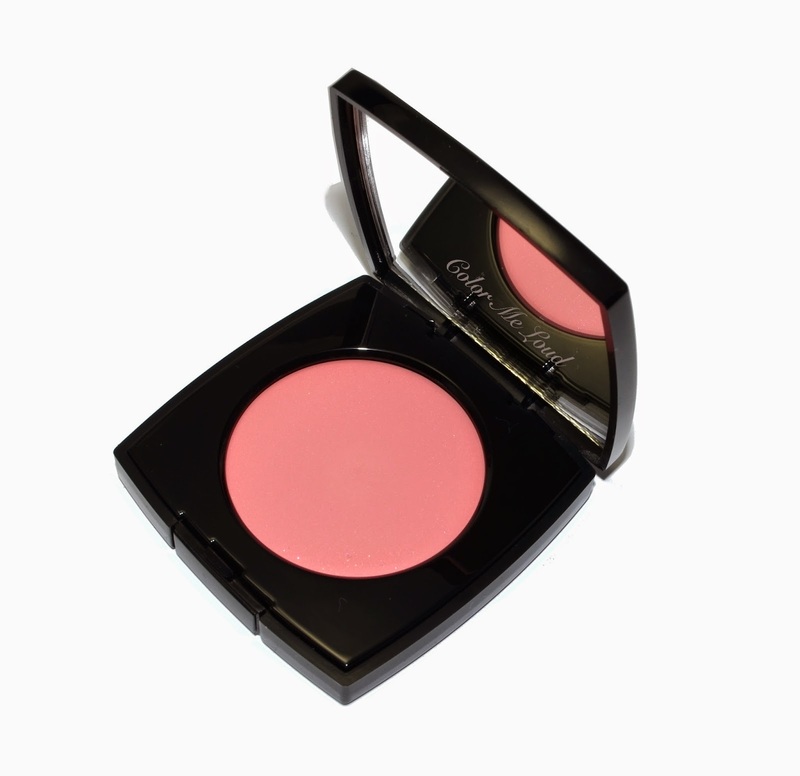 On me it didn't really migrate but the formula was not au par with other Chanel Cream Blushes. I have just used the top layer though, if I go on using it... oh well.. don't wanna know lol. Where did you get yours?